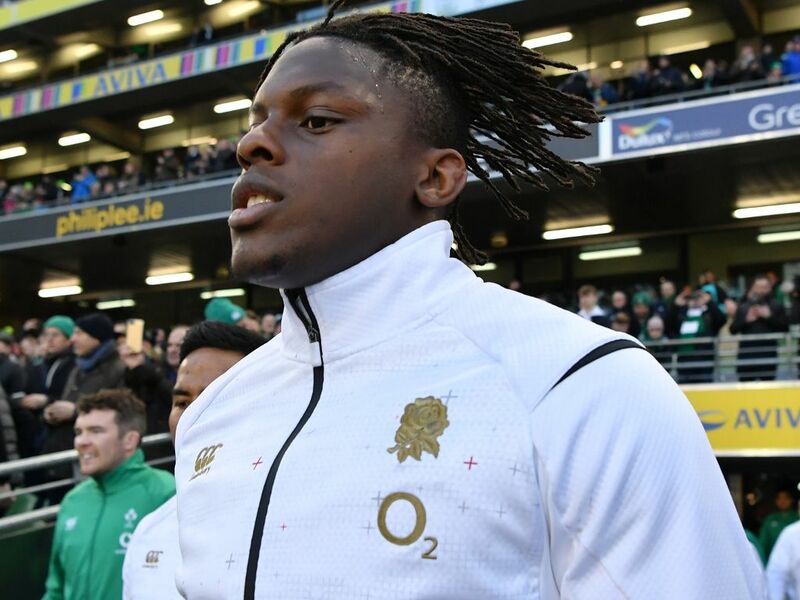 England second-row Maro Itoje has been ruled out until towards the end of the Six Nations after suffering a knee ligament injury against Ireland. Saracens lock Nick Isiekwe has been named in Itoje’s place as England prepare to take on France in Round Two at Twickenham this weekend. England head coach Eddie Jones has called up 35 players, with the uncapped Jack Singleton, Ben Earl, Dan Robson and Ollie Thorley named. It’s likely that either Joe Launchbury or Courtney Lawes will start in Itoje’s position on Sunday, with few other changes expected by Jones. England impressed in their tournament opener against the Irish in Dublin, claiming a 32-20 win in a bonus-point success over the holders.